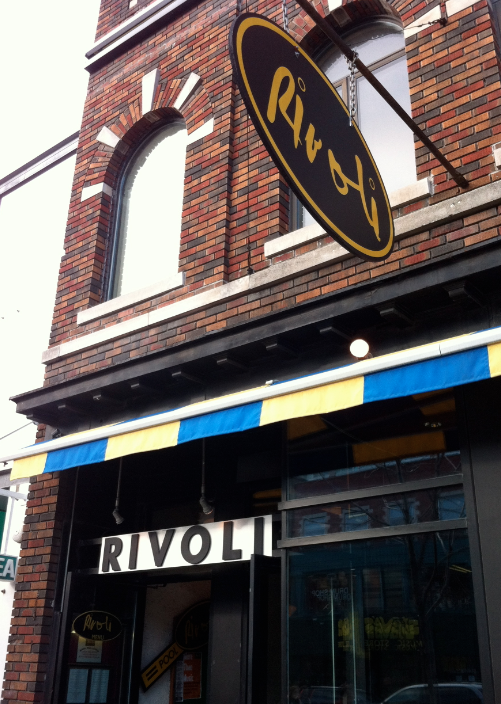 The Rivoli in Toronto has hosted so many musicians over the years that almost every singer/songwriter from LA to NYC, has passed (or passed out) through it’s doors. I was lucky enough to do that 4 times in 2011. 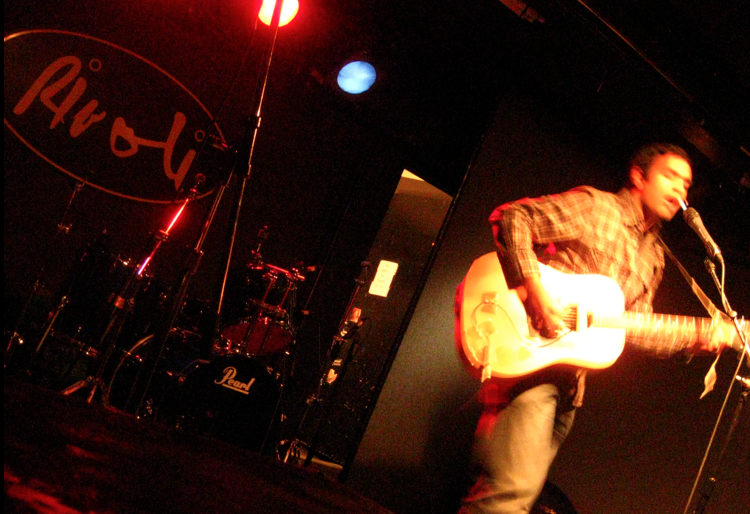 Unfortunately I had to turn down a February show due to another show commitment, but I’m looking forward to getting back to one of my all-time favorite Toronto stages in 2012. Infact as of March 10th, I may be there for some May, and June dates (i’ll let you know when). They also have a great dinner menu too.